The best vegetables of 2018 are ahead of us and the best way to get our vegetables for a delicious seven months of the year is to Join Our Farm Share CSA! Details and Sign Up are found here. Join us for our weekly Farm Shares of vegetables next season in order to get the best of our harvest each week. We lost a lot of vegetables in last week’s cold (3 degrees Fahrenheit!!) but such is the risk of wintertime growing. Even blanketed as shown below, sometimes some plants can’t take it. 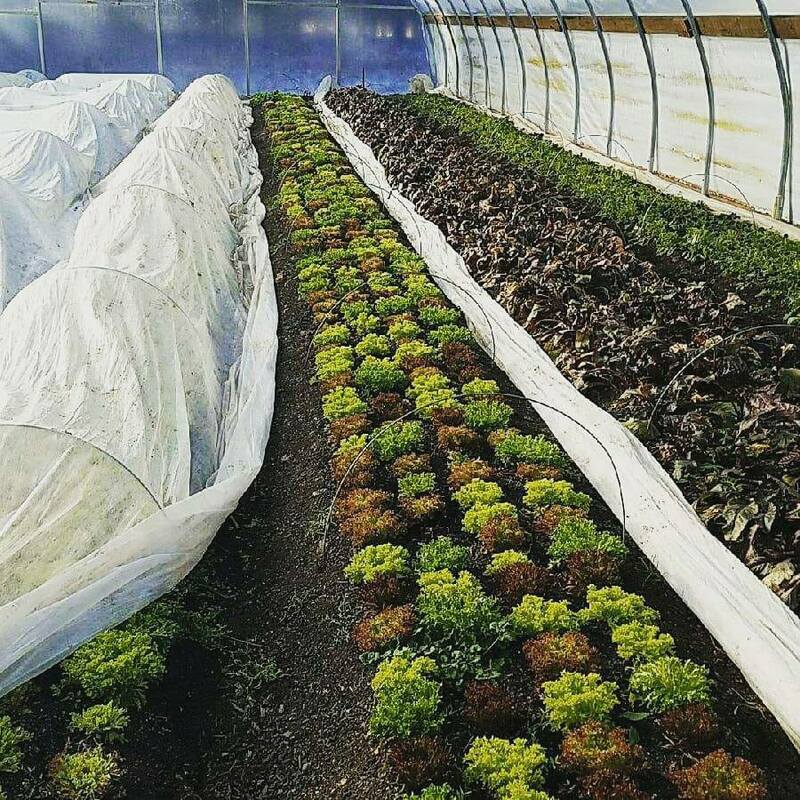 Kale and Spinach survived, and other greens will grow before the end of the winter. 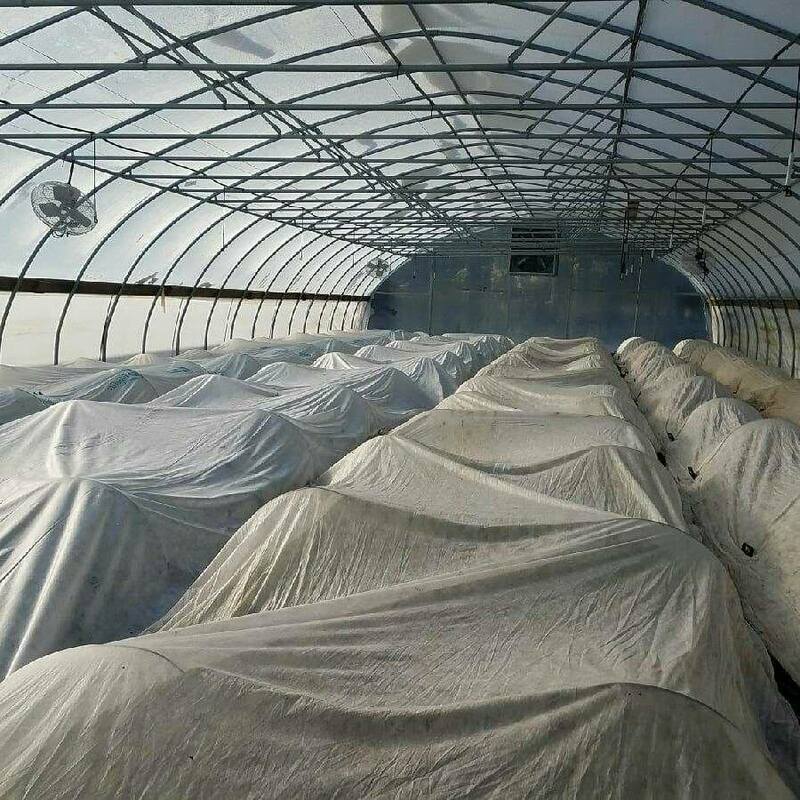 We plan for the possibility of plant loss and therefore have seedlings in our greenhouse ready to transplant and replace the plants that were killed by cold. 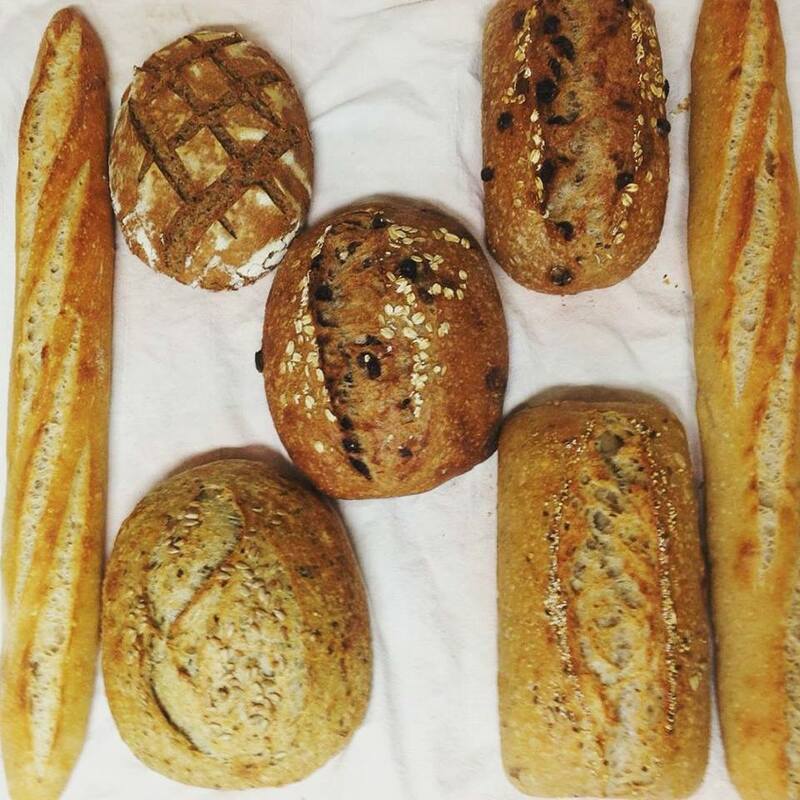 Our farmstand is open today, Thursday, and Friday with Toscano Kale / Spinach / Pea Shoots / freshly milled Whole Wheat & Rye Flours / our Tomato Chutney / and our amazing Bread: Seed Loaves / Raisin / Sunny Greens / Whole Rye / Baguettes. We will be at the Farmers Market @ St. Stephens this Saturday with our vegetables and bread. Visit us at this lovely indoor winter market, and remember to Sign Up for our 2018 Farm Share CSA here! Kale, Spinach, Pea Shoots …and our Organic Hearth Baked Bread (Sunny Greens, Whole Rye, Raisin, & Seed loaves for this weekend) and Tomato Chutney. 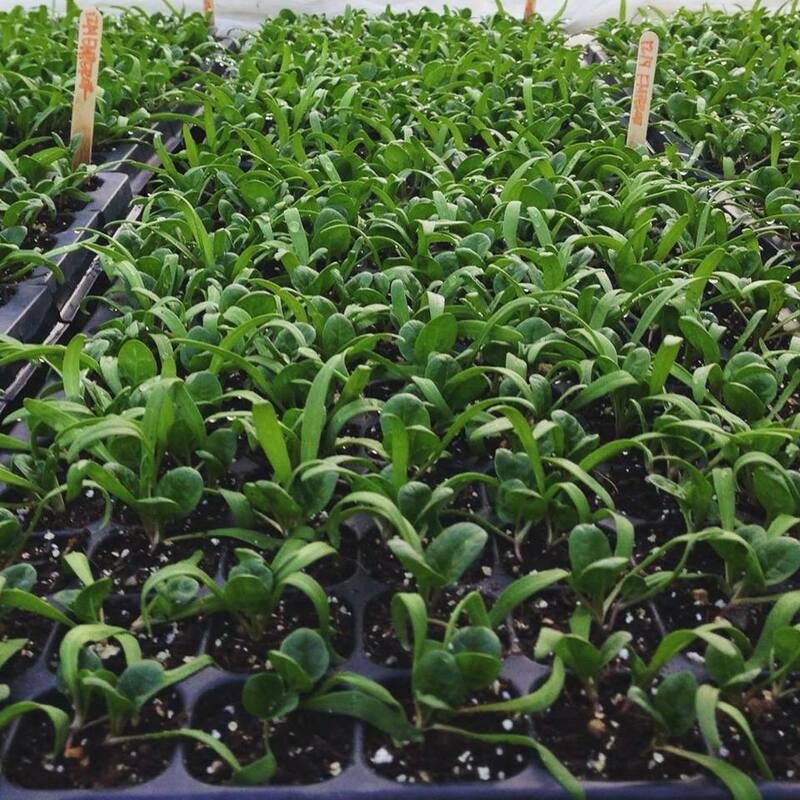 Market Share CSA Members: Reserve your selection online to pick up Saturday, Jan 13 at our farmstand, @ Good Health Herbs, or at the Farmers Market @ St. Stephens. Looking forward to a delicious 2018!